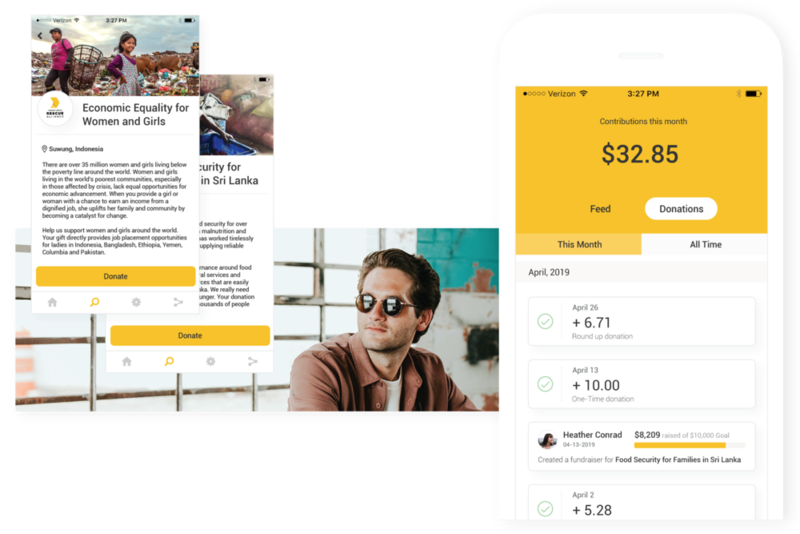 Engage and grow your support with spare change donations, mobile apps, text-to-give, crowdfunding pages and more with our all-in-one fundraising solution for nonprofits. Get started with no up front costs. Invite donors to round up on their everyday purchases and donate the digital spare change. Reach new networks of donors by allowing your community to fundraise on your behalf. Create modern fundraising pages for your campaigns, events or chapters. Collect online donations with branded forms that are easy to embed anywhere on your website. All the tools you need for smarter, streamlined donor data management. Maximize engagement and deepen donor relationships with your own branded iOS and Android apps.